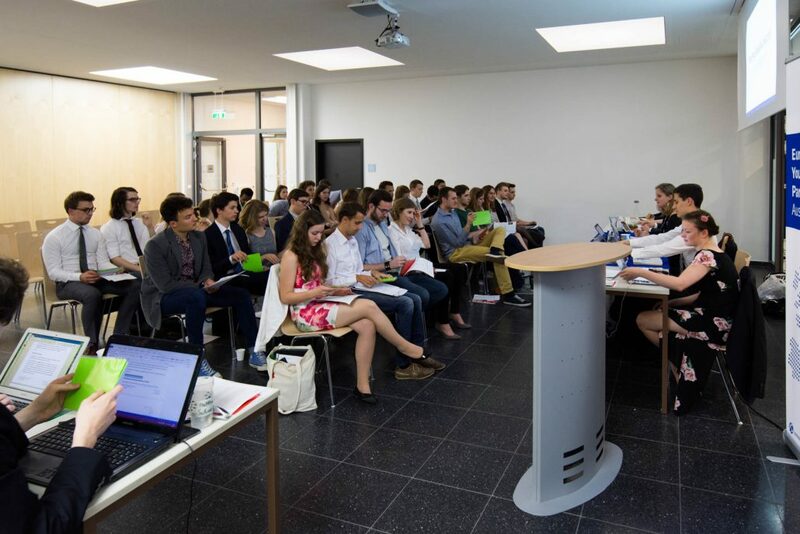 The minutes of our Annual General Assembly 2016, which was held in Tull an der Donau on 4 June 2016, are now available. The minutes include everything we discussed and decided on during the General Assembly, so that members of our organisation, who have not attended, can also see what was going on there. The Board wants to thank Matthias Schwertner and David Rauch, who wrote the minutes.